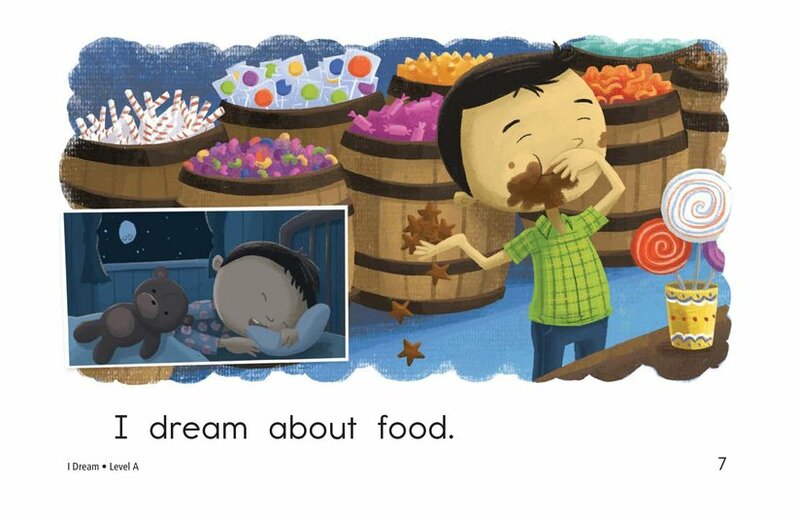 What do you dream about? 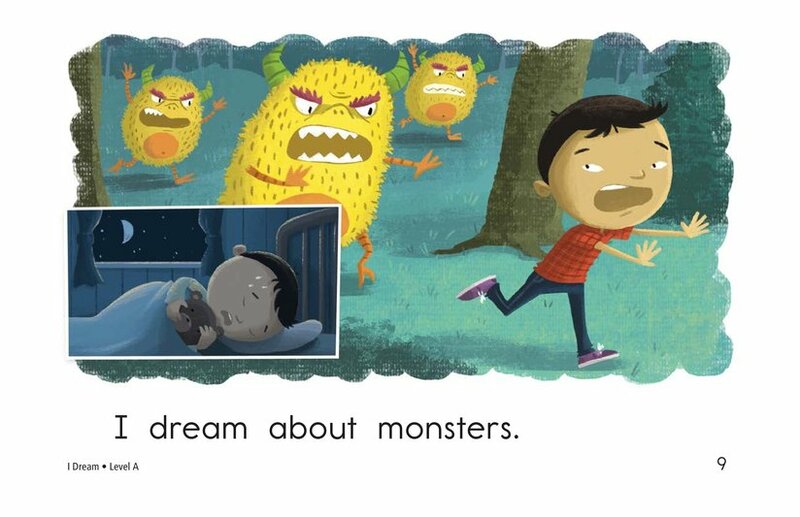 Are your dreams exciting, funny, or scary? 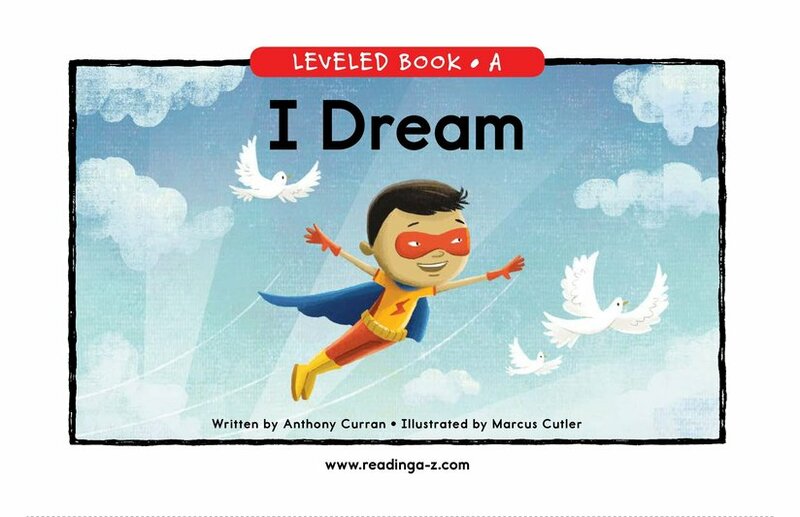 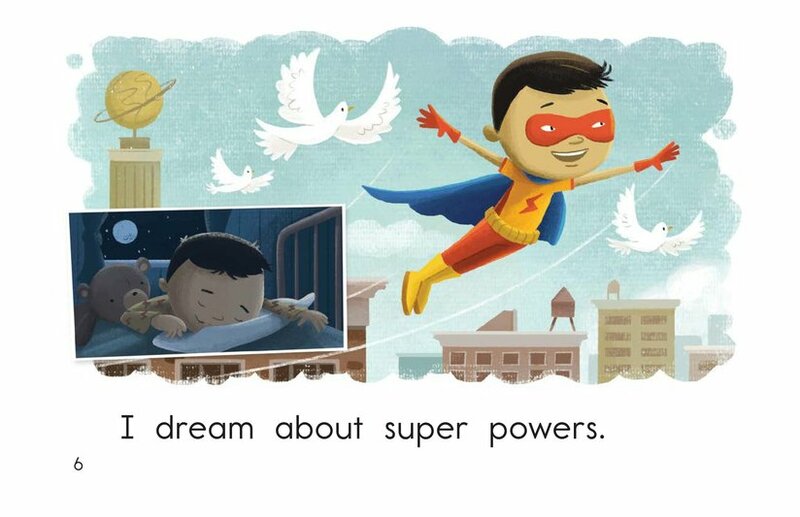 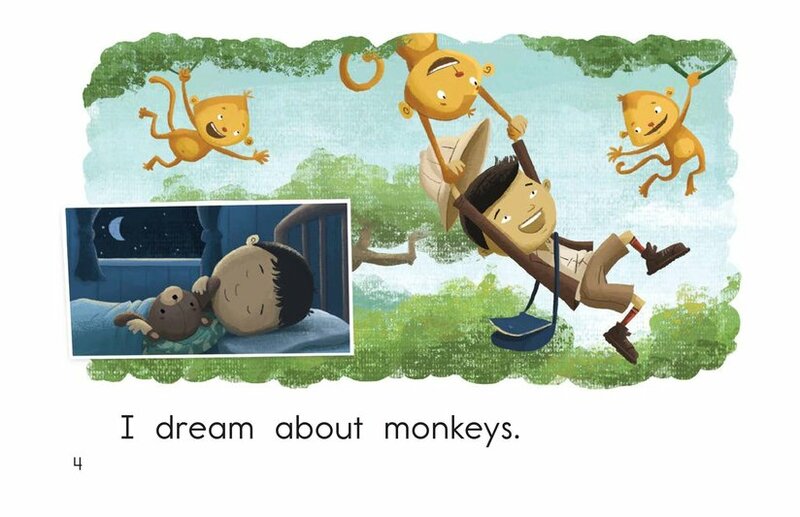 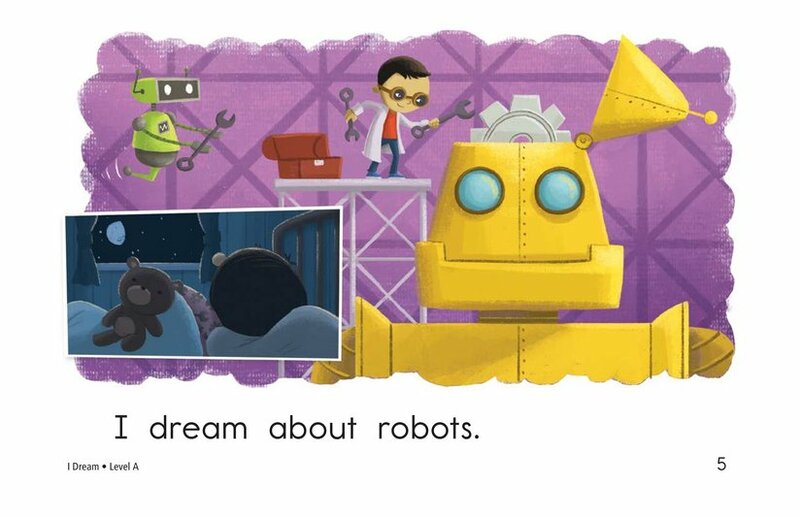 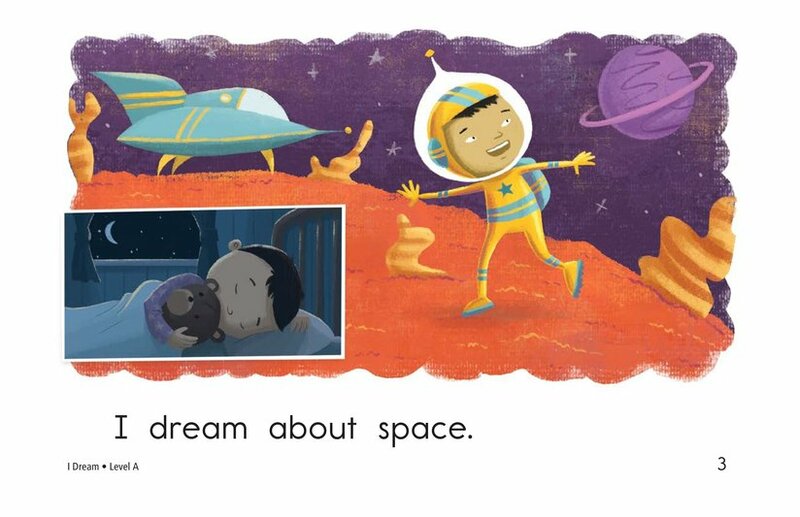 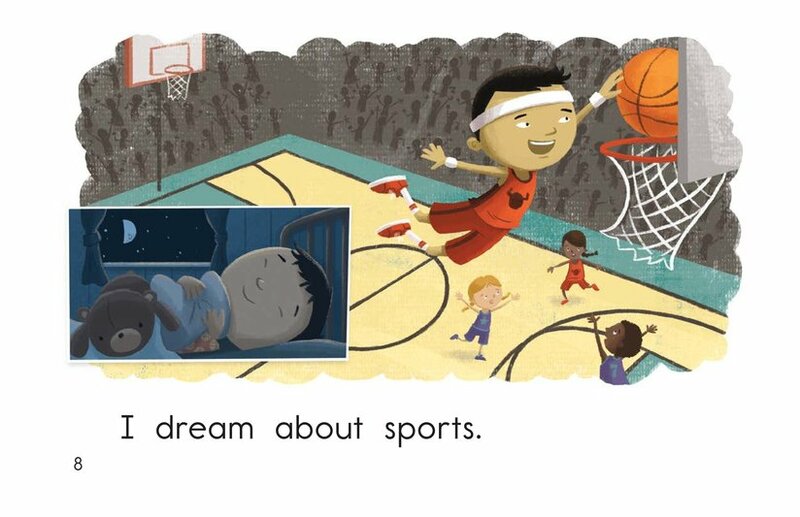 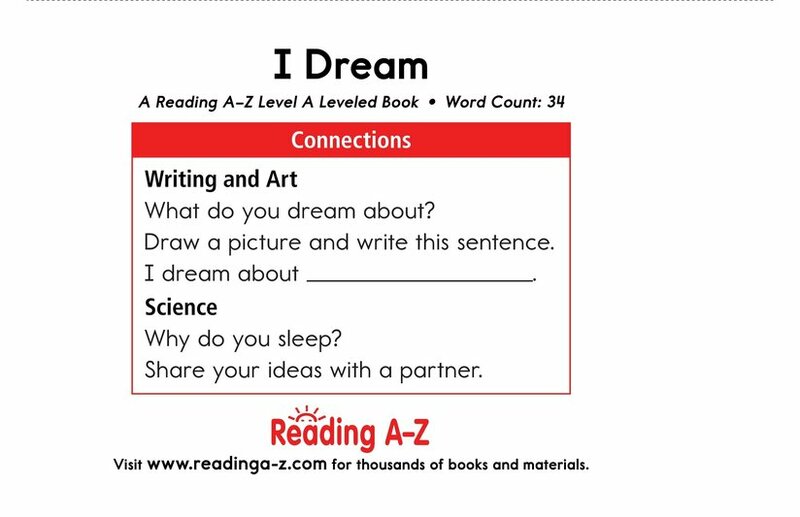 I Dream takes students on an exciting journey through a boy's dreams. 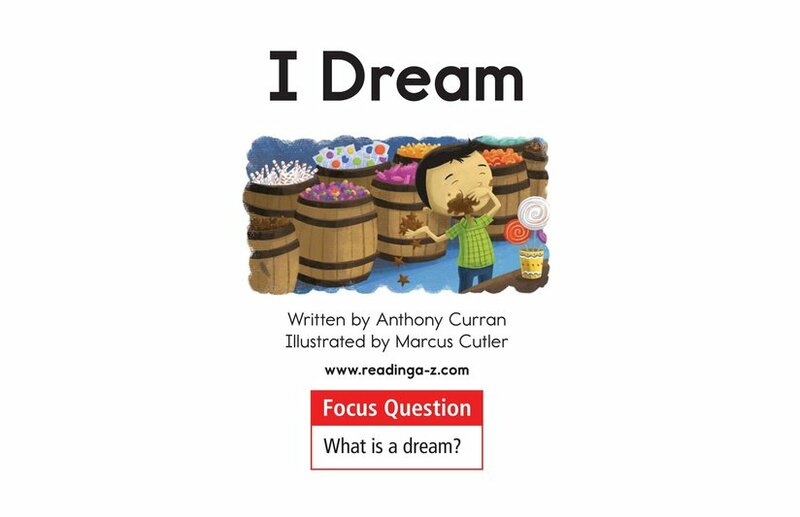 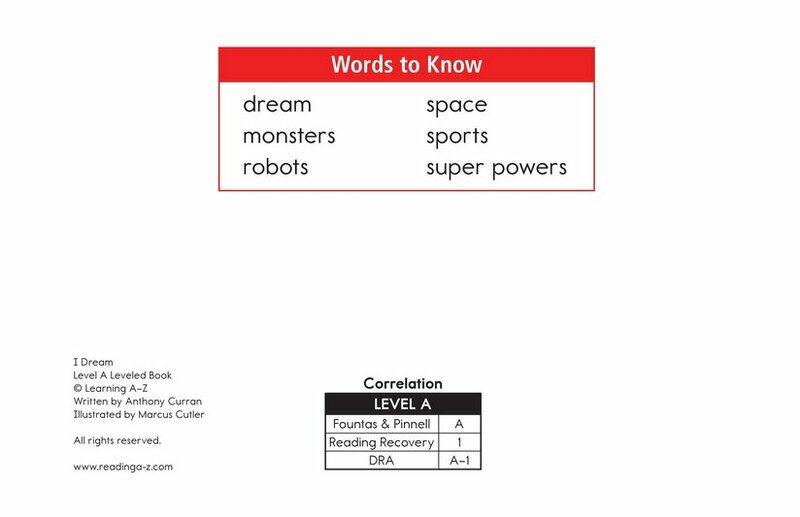 This book can also be used to teach students how to identify characters and settings as wells as the proper use of periods. 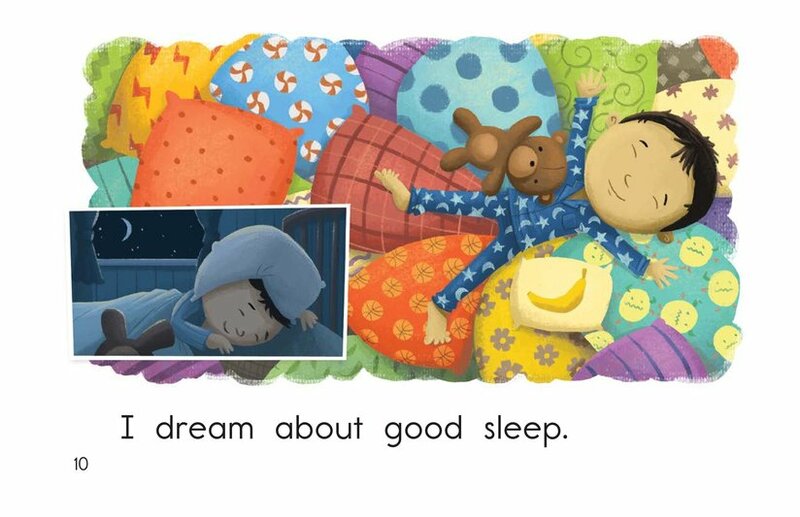 Repetitive sentences, high frequency words, and colorful illustrations support early emergent readers.